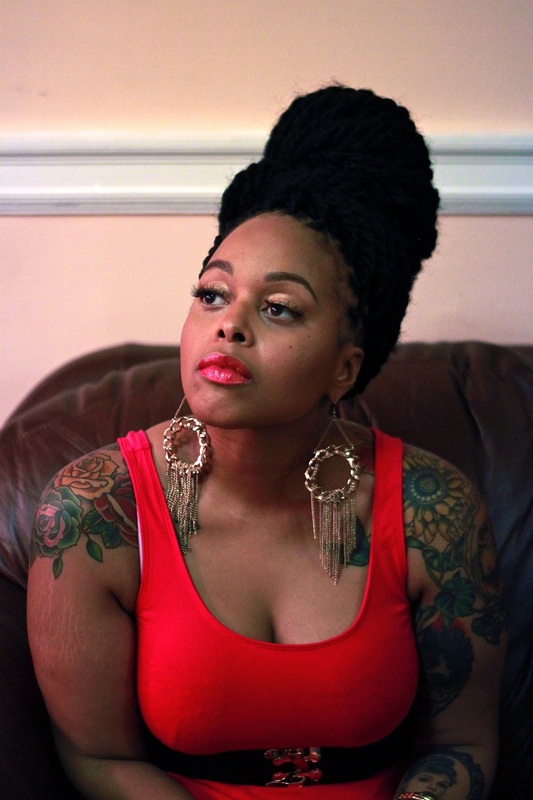 Chrisette Michele’s first album, “I Am” made its mark in 2007 with hits such as “If I Have My Way” and “Love Is You”. In 2009, “Be OK“, won the 2009 Grammy Award for Best Urban/Alternative Performance. The web site will feature columns and articles from people that Chrisette loves, like her best friend will be the beauty editor. Chrisette’s fan base includes many painters. The “Rich Hipster” web site will also feature fan art, painted on different textiles of apparel for sale. 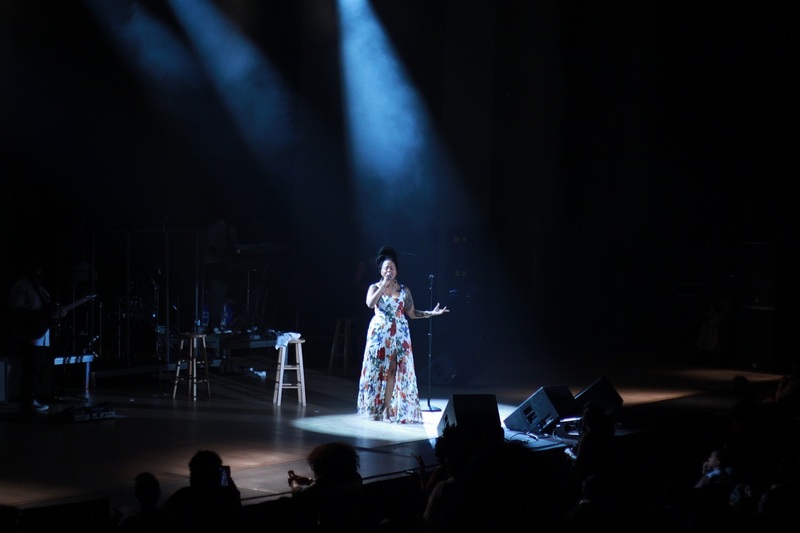 Our interview preceded Chrisette’s marvelous performance at the 15th Annual DC Love Fest. I had seen a performance earlier in her career, but that evening I was blown away. 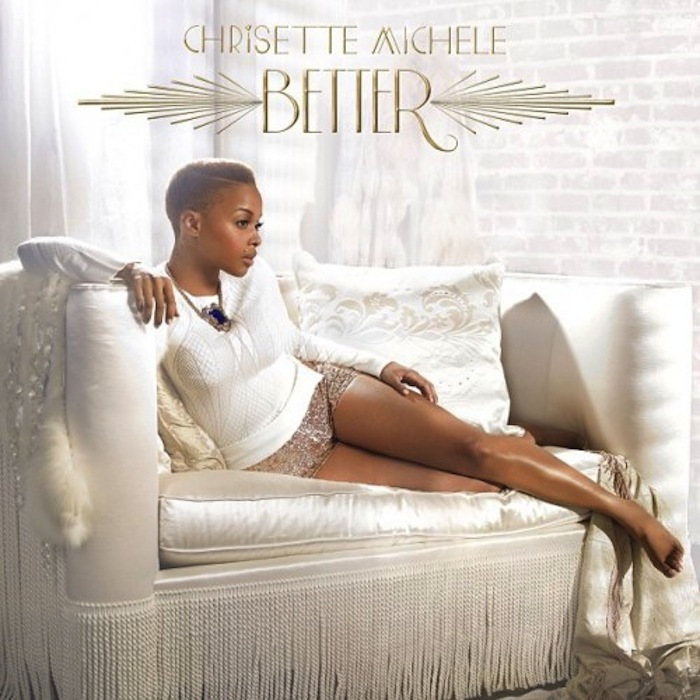 Chrisette’s powerful voice flowed effortlessly through her catalog. From early classics to “Epiphany“, “Blame It On Me” to “A Couple of Forevers“, the fans hung on each note. She engaged her captive audience with sincere conversation, and made them feel as I did during our interview, like old friends. Special thanks to Gypsy Soul & Soulcial Grind PR for granting access for the interview. Tags: "DJ Harvey Dent", "Gypsy Soul", @chrisettem, @shani_elliott, @TheMellowMix, A Couple of Forevers, Better, Blame It On Me, Chrisette Michele, CynDiva, I Am, If I Had My Way, Jasmine Williams, JW Photography, Shani Elliott, Soulcial Grind PR, Trai Chic, Vance Brinkley. Bookmark the permalink.